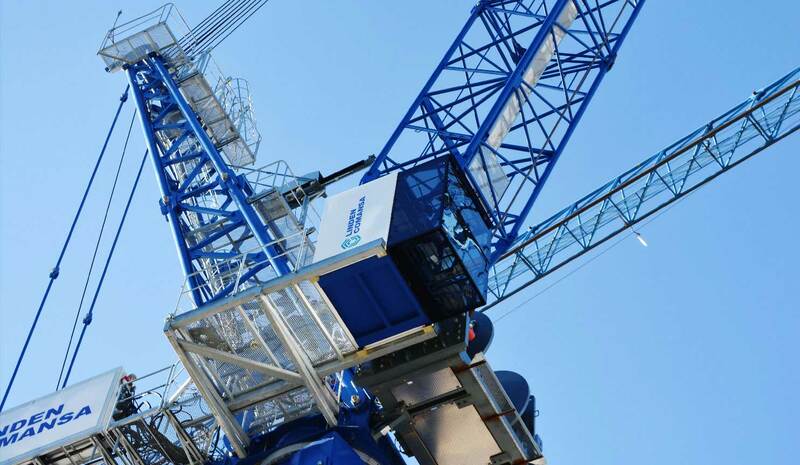 Linden Comansa is one of the world’s leading companies in construction crane manufacturing; One of the most innovative companies in the sector that contain the latest technological advances. 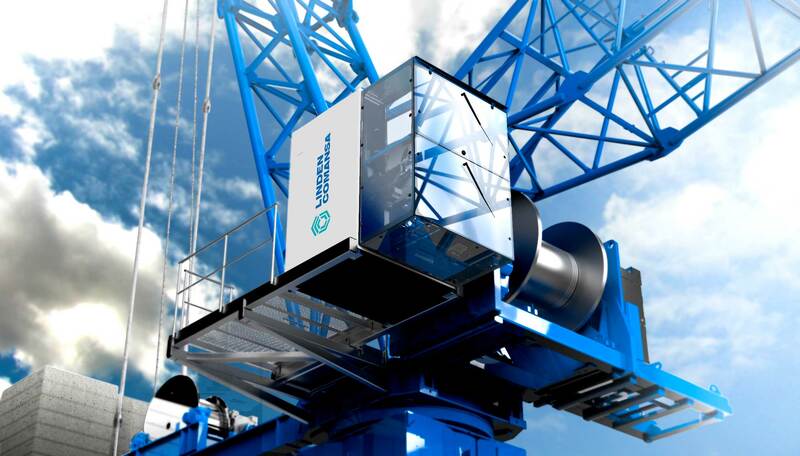 They contacted bigD after detecting the need to redesigning the cabines that accompany their crane models. 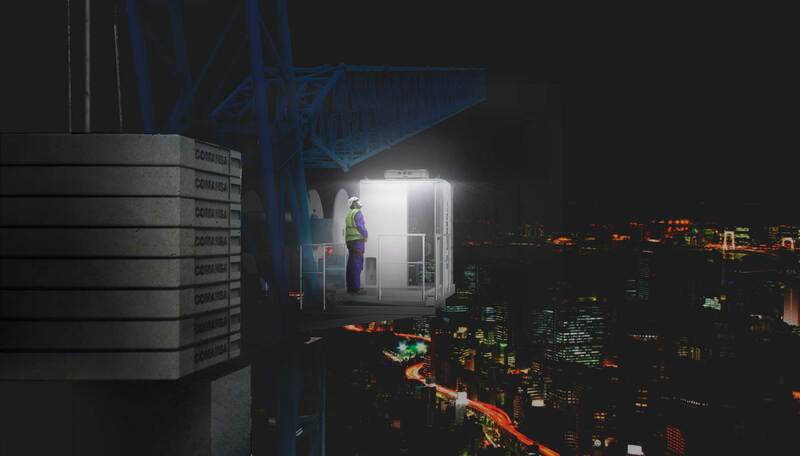 The cabins are habitats located at the top of the tower, from where the operator controls the operations of the crane. 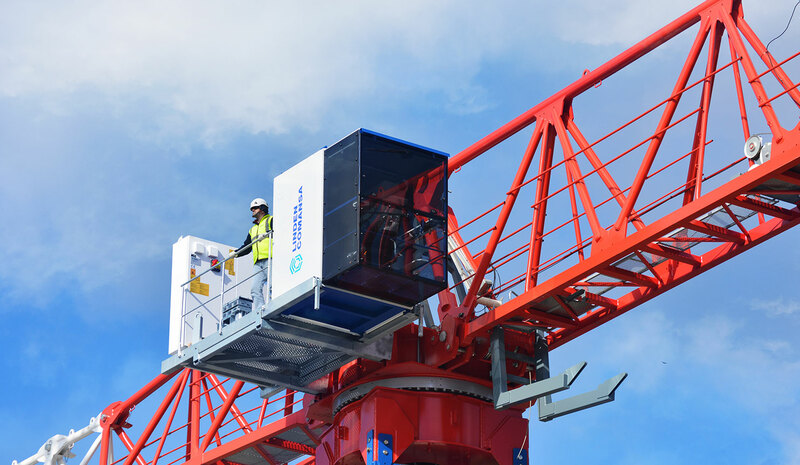 The cab is an important element of the crane for the customer and the operator within the whole of the crane. The current model was designed ten years ago so there were aspects in relation to the resizing that need to be changed because of the inclusion of new technological equipment; Likewise the image and brand values that the product transmitted were not in line with the reality of the company, much more innovative. We started the challenge of developing a new design that, besides solving the technical and functional problems (repair of certain parts in case of damages, adaptation of the manufacture to the different sizes of the cabins, ergonomics of the operator, etc.) would suppose an innovation into the market, reinforcing the image of our client as international market leader. Human Centered Design. From this perspective we conducted a powerful user research so as to identify operator’s needs & wants. 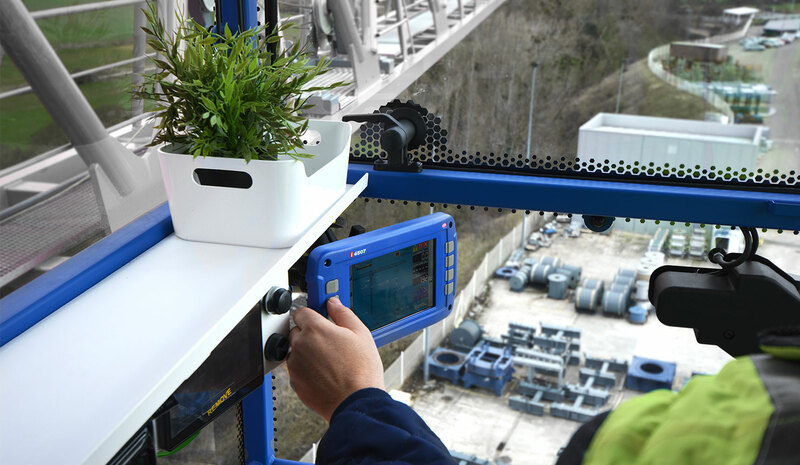 Through numerous interviews and focus groups with different types of users (crane operator, maintenance, assemblers, instructors …) we identified a number of aspects that could greatly improve their experience within the crane cabin and therefore optimize their tasks for a better performance. One of the keys of the success of the project was the collaborative approach involving the different departments of the company (commercial, after-sales, engineering …) along with users and suppliers. 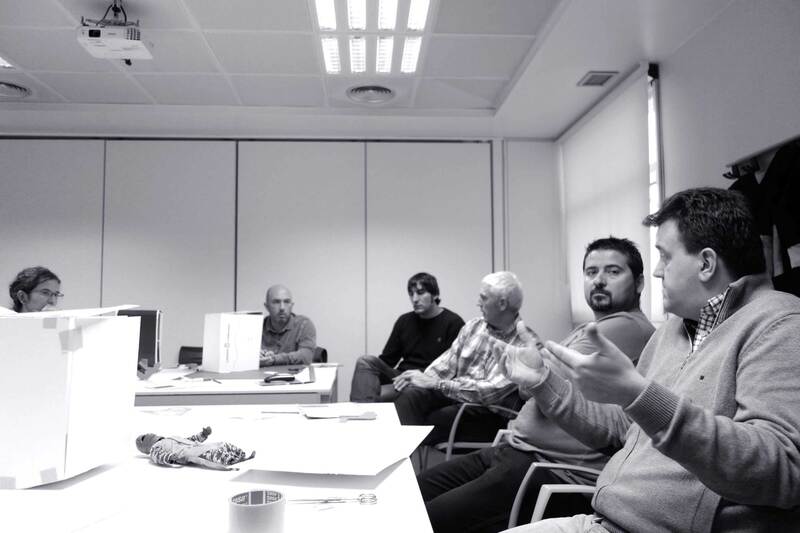 In complex projects each of the agents involved must contribute with their Know-How in order to reach an optimal solution as it’s imposible for the design consulting to be an expert in every area. We designed several formal and aesthetic options with different degrees of innovation so that the company could decide and feel even more involved in the project. These design alternatives, thanks to the previous phases of technological and user research, were within the stipulated project costs and all of them improved in many aspects the previous design. The option chosen by the customer represented a clear bet that follow the new market trends. The project had an important technical complexity at product development level due to an environment with demanding regulations and very diverse atmospheric conditions. 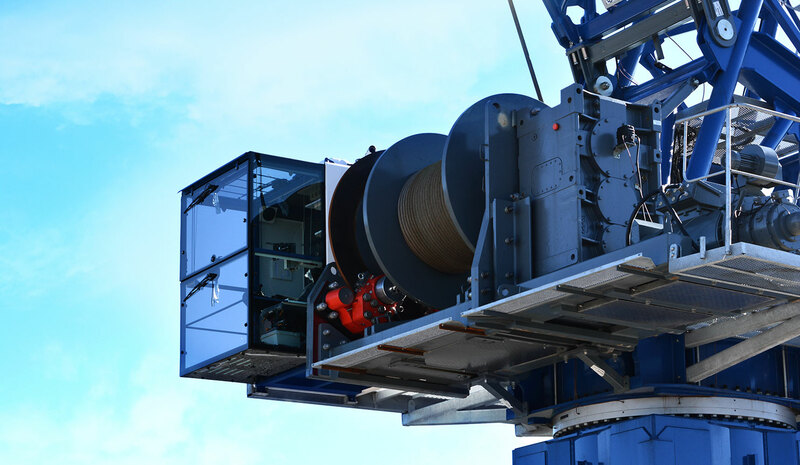 The cabin crane can be placed in contexts with extremely high temperatures, frost, torrential rains or strong winds. 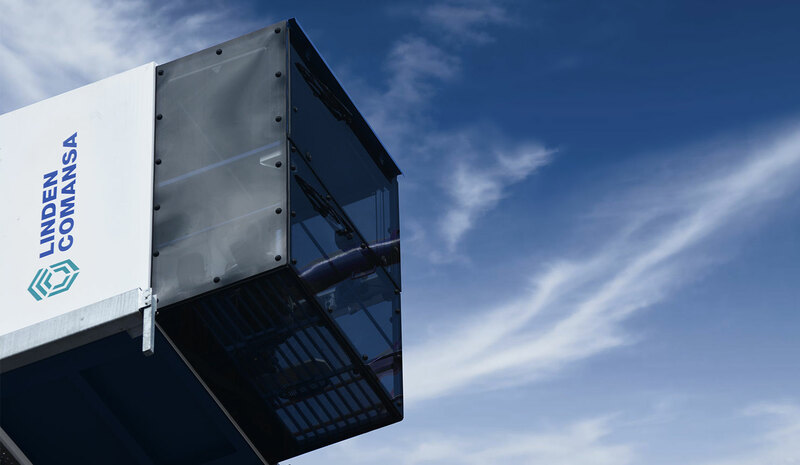 Threrefore, the product architecture that was designed allows changing the length of the structural profiles, with minimal modifications of the internal and external components, obtaining as a result different dimensions of cabins (sizes L and XL). A balance between simplicity, comfort, functionality and avant-garde aesthetics. After analyzing past and future trends in this sector and other similar ones, coupled with the long life of this product in the market, led us to propose a design based on simplicity and timelessness. Formally the cabin is characterized by its cubic volume, defined by neatly finished lines with slight roundings. The exterior of the cabin presents a balanced combination, practically a perfect symmetry, between glass and metal in order to create of two spaces: one of comfort and habitability and the other thought for work with a 360º of visibility. Inside, taking into account the wishes and latent needs of the user, modules and accessories were designed. 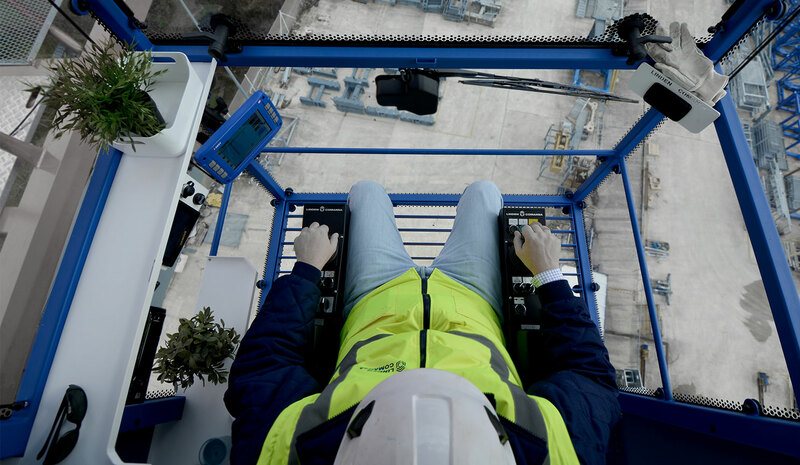 Care was taken to distributing all the components so that they could be accessed from the work station of the crane, respecting the ergonomics of the operator, simplifying the tasks and guaranteeing the comfort. 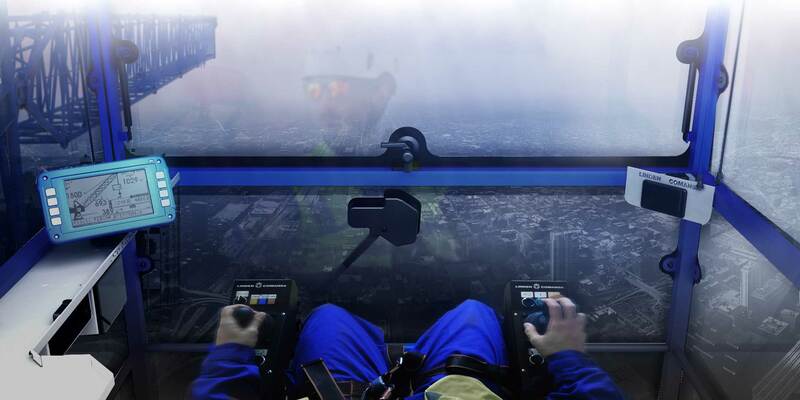 In addition, the cab maximizes top and bottom vision, greatly facilitating and increasing control over the exterior, without requiring unnecessary ergonomic efforts. Thanks to its exterior lighting system, it is much more pleasant to navigate in the platform and perform operations outside the cabin. 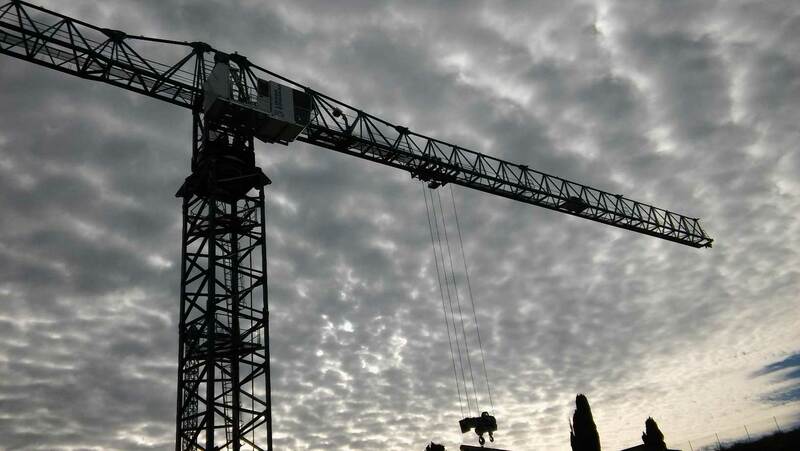 All this, together with the platform and crane, make up an absolutely safe environment.